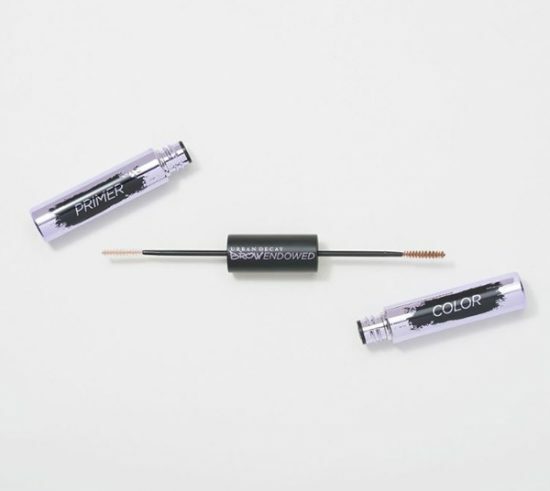 Every beauty lover knows how it important it is for brows to frame your face and Urban Decay just made this easier than ever with their first ever brow line – Urban Decay Street Style Brow Collection, available only at QVC right now. Here are the four products designed to shape, define and volumize you to a new level of brow-fection. Brow Blade by URBAN DECAY creates a flawless brow that looks microbladed–without the tattoo commitment. 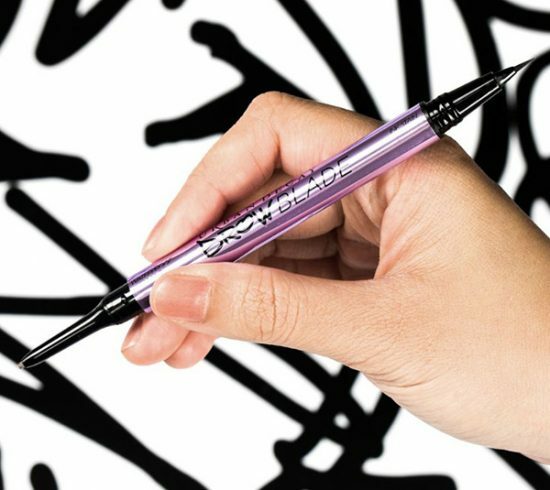 This two-step brow styler allows you to draw on super-defined, polished arches. How do I use it: Use the waterproof pencil end to define the center and tail of the brows or just fill in sparse areas. Apply the precise brush-tipped brow stain to create hair-like strokes. URBAN DECAY Waterproof Brow Finishing Gel is your final step to shape, set, and lock in your brows for waterproof wear. How do I use it: Brush gel through brows. 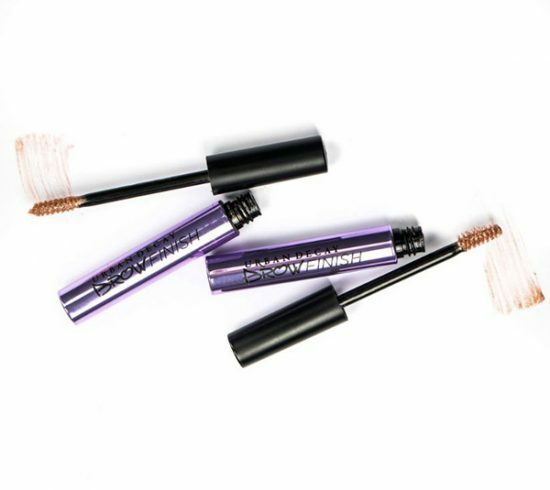 URBAN DECAY Brow Endowed Brow Volumizer Primer Color is a waterproof, two-step brow volumizer that creates the illusion of brows you were born with (or wish you had been). How do I use it: Brush through brows with primer. Follow with color. URBAN DECAY’s Double Down Brow Putty is a buildable, high-tech putty-to-powder that lets you create multidimensional brow looks any way you like–from softly sculpted to full-on power brows. 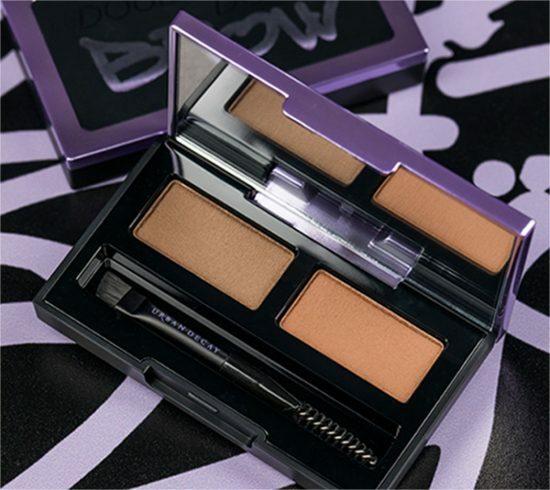 How do I use it: Apply Double Down Brow Putty to brow using brush to fill in sparse areas. April 11, 2019: Mary Campbell, Chief Merchandising Officer, Qurate Retail Group, and Chief Commerce Officer, QVC US, recently guest lectured for a Wharton School retail merchandising course at The University of Pennsylvania.